A power cord from Resolution Audio? 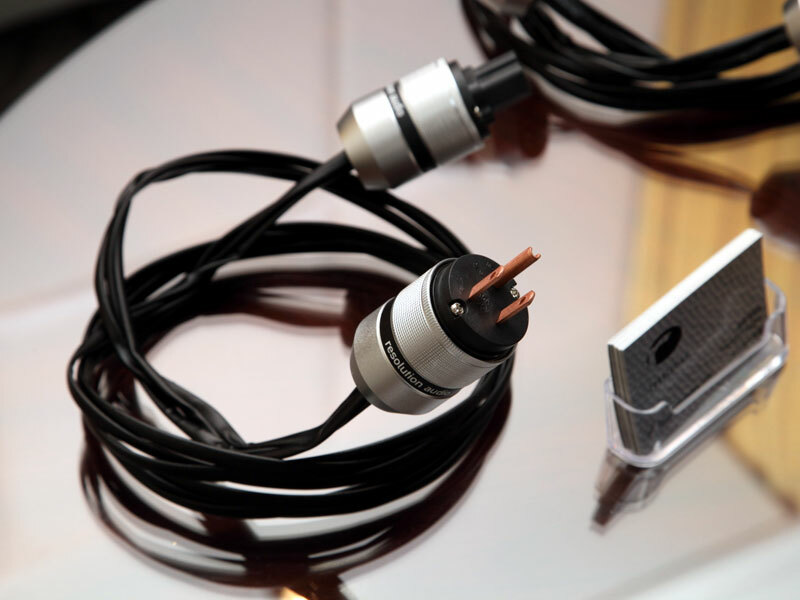 The fact is that the AC power cord greatly affects the performance of an audio component. We’ve been answering the question of “what power cord should I use on my Resolution Audio component?” for years by simply saying that they all sound different…it’s a matter of personal choice. Quite honestly we got tired of answering the question, so…we decided to offer a power cord that we voiced specifically for the most neutral tonality possible when used with our components. 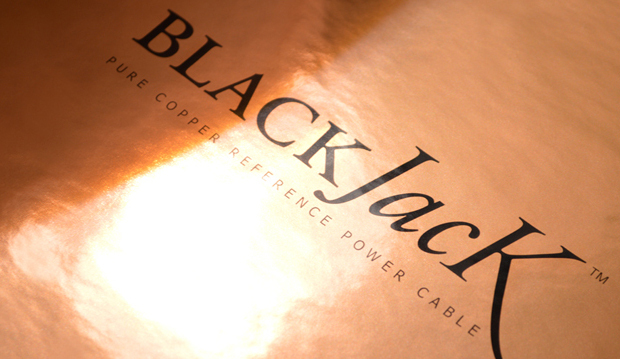 Introducing the new BlackJack power cord! The very special performance characteristics of this hand built power cord are achieved by pure copper strands that are drawn in a way that forms the wire into a cross sectional molecular shape. This allows noise coming from the component’s power supply to quickly escape the component on the skin of each wire strand. In doing so, the BlackJack™ helps to keep the component’s own power supply noise from contaminating the music. This processed wire also has the great advantage of time smearing any noise traveling in the wire in the opposite direction thus reducing the amplitude of noise getting into the audio component from the wall outlet. Minimalist design topology for purity of sound.